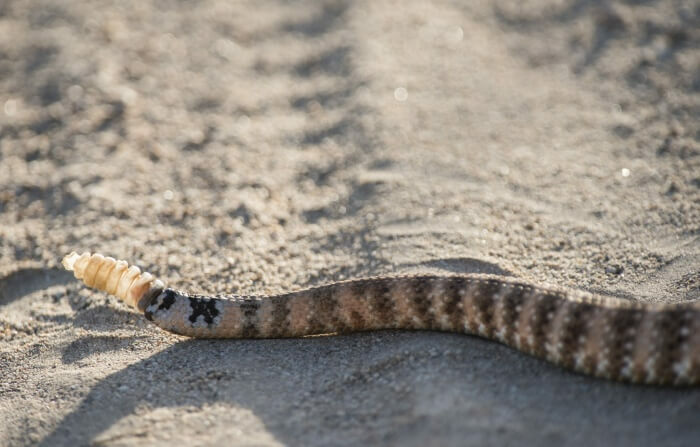 What Are Some Key Facts About Rattlesnakes? Rattlesnakes are considered the most intelligent snakes in the world due to the way they warn threats and are currently found throughout the Americas. These snakes usually reach a size of no more than 8 feet and are recognized by their distinct triangular head. and they are also able to adapt to a number of different environments.